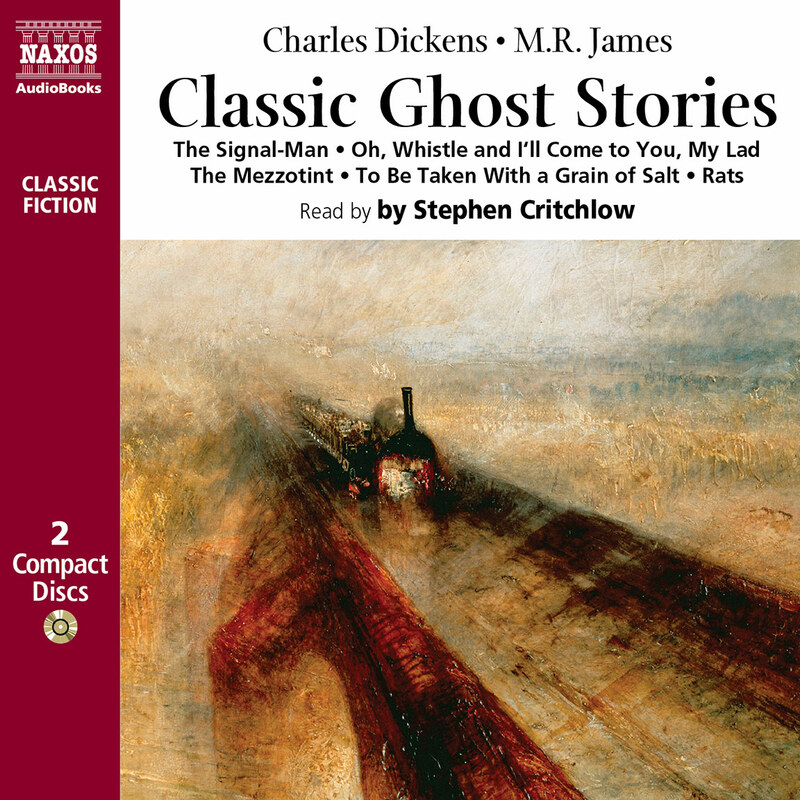 Perhaps the most brilliantly successful ghost story ever written, The Turn of the Screw creates a terrifyingly believable impression of children so corrupted by evil that they remain deceptive pictures of innocent beauty. Their governess must struggle alone to confront and exorcise the demons which she believes possess their souls… Published in 1898, the story was immediately met with glowing reviews. It remains one of Henry James’s most popular works. Penelope Rawlins was born in Surrey and spent the latter half of her childhood in the States. 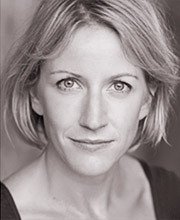 Her extensive theatre credits include national tours of Guess Who’s Coming to Dinner?, The Lady Vanishes, Present Laughter, Brief Encounter and The Railway Children, and her varied audiobook repertoire includes productions for many labels. She was nominated for Narrator of the Year in 2013. Her voice work spans English language courses, animation, computer games and radio. 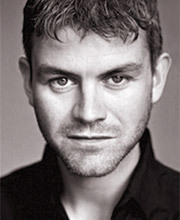 Ben Elliot grew up in Kent and trained at RADA. He is an experienced stage actor and has twice been a member of the RSC. His television work includes Holby City, Doctors and Heartbeat. Ben’s voiceover credits are extensive and include computer games, animation, documentaries, corporates and commercials. He has narrated numerous audiobooks including The Shattered Sea series by Joe Abercrombie and the bestselling The One Plus One by Jojo Moyes. 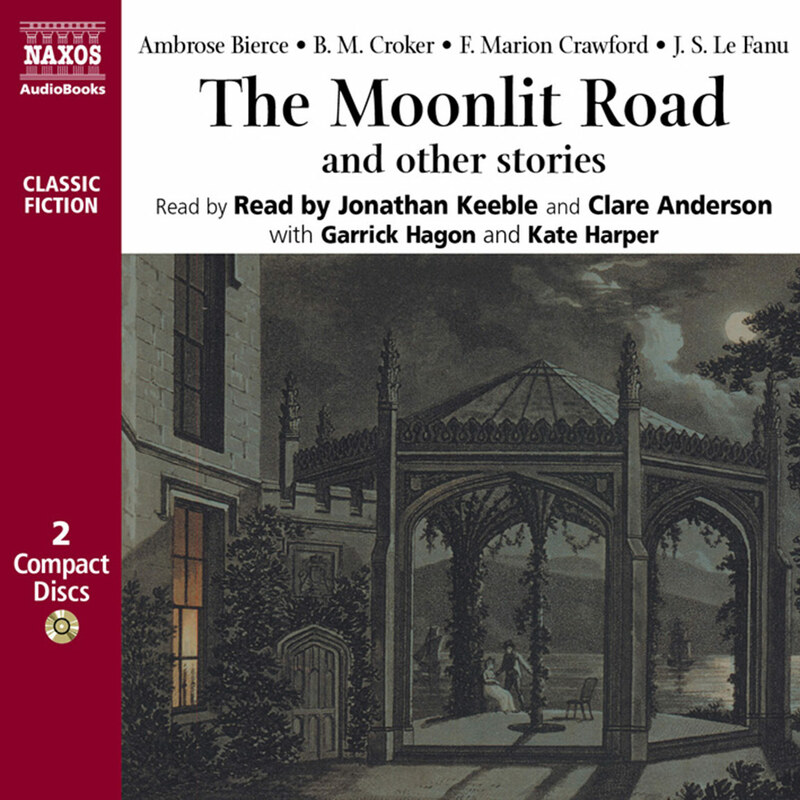 An unnamed governess arrives at a sprawling English estate and immediately finds herself both charmed and mystified by her new charges – the darling young niece and nephew of a wealthy absentee landlord. 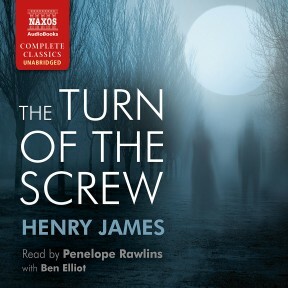 Ben Elliot, who reads the prologue, and Penelope Rawlins combine a skilful delivery of Henry James’s careful 19th-century prose with a more modern pace that will keep listeners on the edge of their seats. 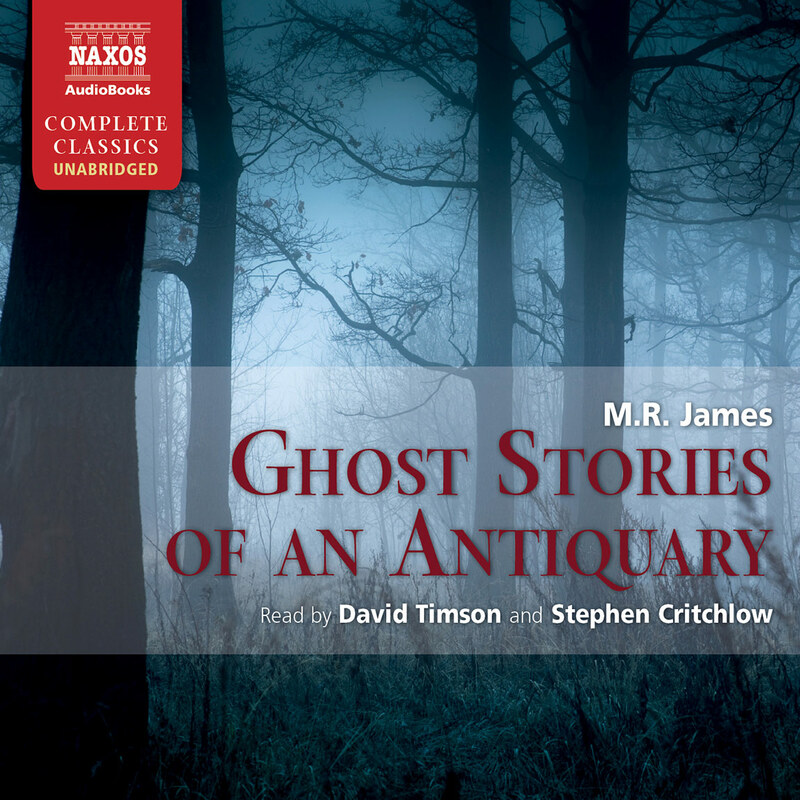 Rawlins’s voice subtly becomes more emotional as this masterpiece, a blend of early literary realism and ghost story, advances towards a captivating finish. Sometimes a classic sounds like a classic because it’s that good and, in this case, that scary. 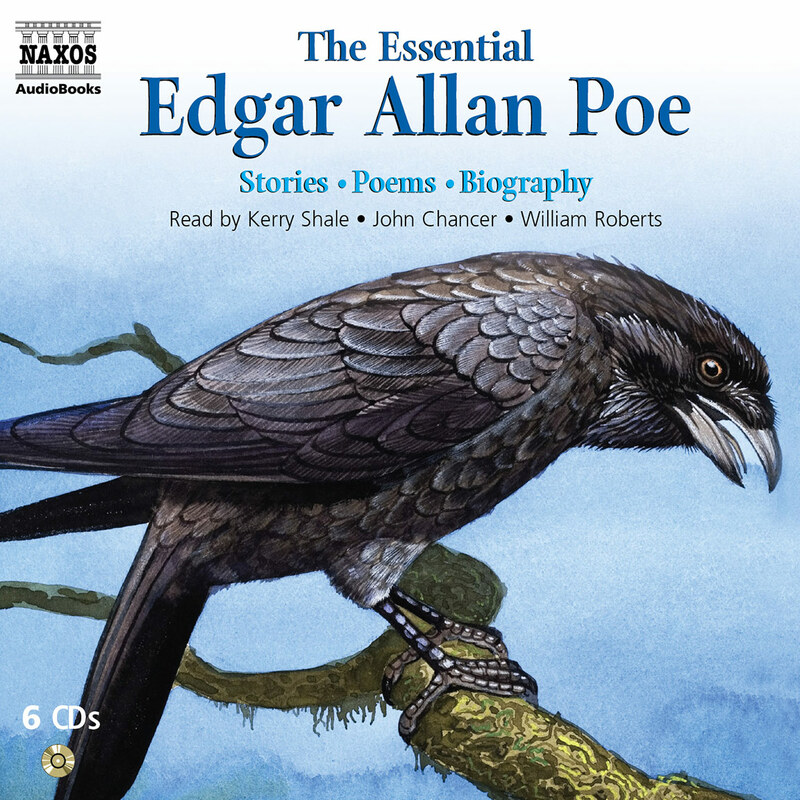 A listening treat.